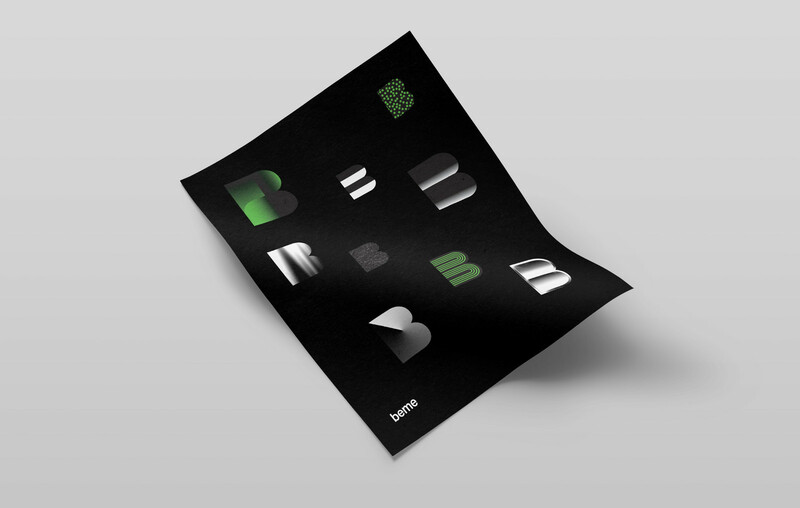 Visual identity system for social media app, Beme. 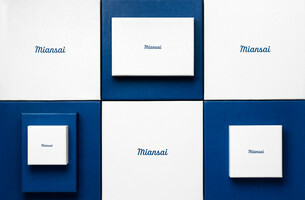 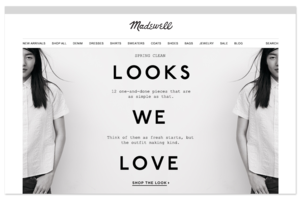 Working closely with founders, Casey Neistat and Matt Hackett, we aimed to create a mark that was easily recognizable. 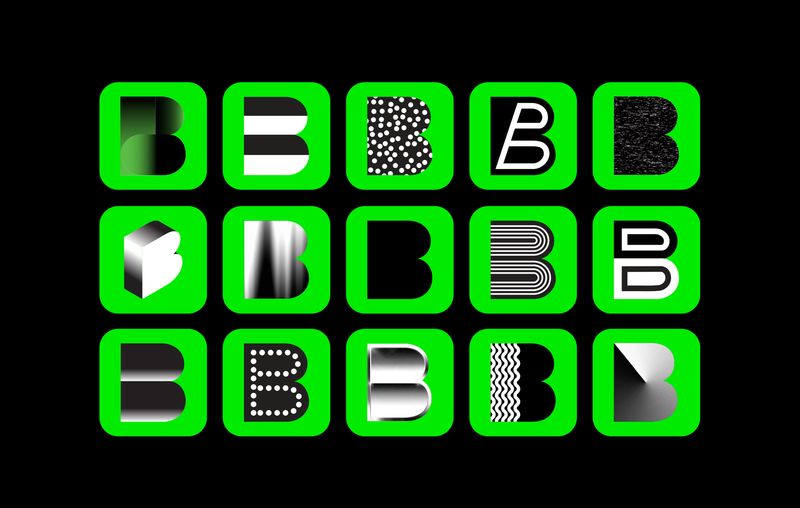 The identity system contains several app icons that would be updated with each version of the app, reflecting the ephemeral nature of Beme. 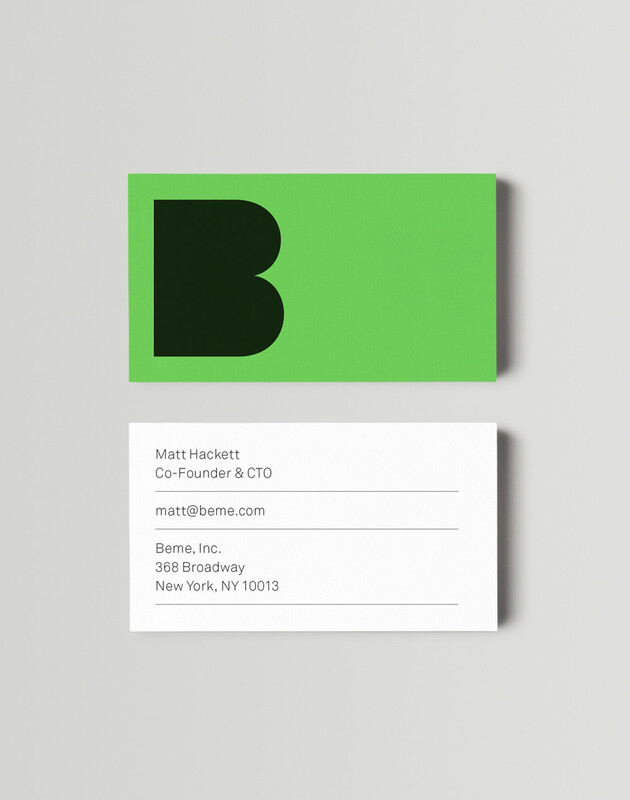 This diverse collection exemplifies Beme’s distinctive users—each B has its own persona.